Despite originating in the early 17th century, the Chesterfield sofa design has continued to find it's way into the most glamorous of homes. Inspired by the eclectic inner city borough of Camden in London we've brought the Chesterfield design forward with a range of lush fabric colours, perfect for the home with an appreciation of neo-classical style. It's the little things that can make all the difference, which is definitely the case with the Camden Chesterfield. On top of the classic tufted design we've added some extra embellishments to elevate it's look, including brass studded accents and extra buttoning. See more stunning sofa and lounges from Brosa. The Camden Chesterfield Collection is upholstered in our Signature Premium Range of fabrics that are both soft to the touch, but also incredibly durable for regular everyday use. Browse the rest of the Camden Collection for leather varieties and to completeyour matching set. We've spared no expense with the comfort of the Camden collection. Across the sofa we've incorporated soft feather down and foam cushioning, which suits the tufted button style of a Chesterfield while retaining an ideal level of comfort. Hangzhou Workshop makes a lot of our sofas and armchairs. 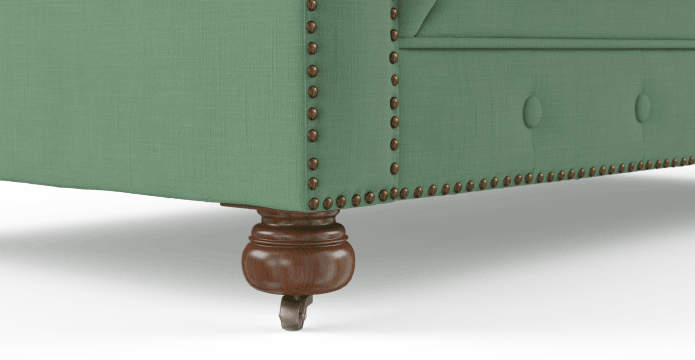 They specialise in intricate tufted detailing, which you can see on pieces like the Camden. 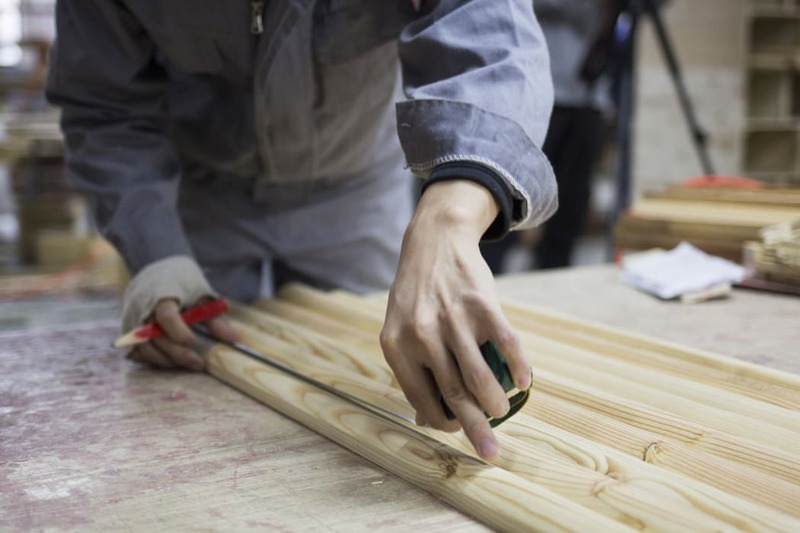 We love Hangzhou Workshop's precision with the products they make. They take their time to build something beautiful, and it shows. My experience purchasing from start to end was exceptional and the lounges I purchased are of high standard and absolutely gorgeous - couldn't be happier! Great product. Good value. Hassle free service. Absolutely beautiful furniture, well made, at reasonable prices. See, touch and feel our fabrics used on our Camden Chesterfield 3 Seater Sofa. For Free! Simply select up to 3 fabrics and add them to your cart. Delivery is on us.